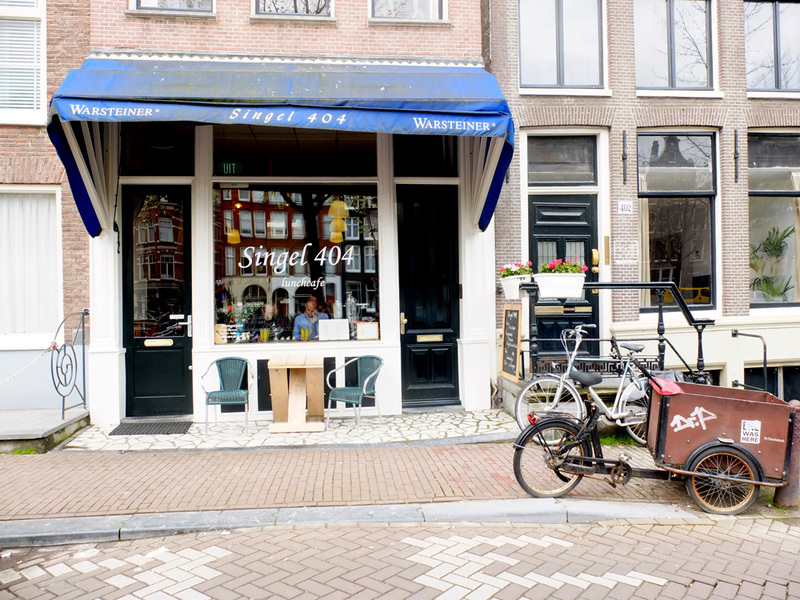 5 days in Amsterdam and my first hangover morning was spent in this delicious little place on the Singel. This place may be nothing new, but it is oh so good. The thing is, when I still lived in Amsterdam I always went for brunch here after a night out. They make the best club sandwich (single club) and the best smoothies… When the sun is shining, they have some tables on the pavement next to the canal where it is great people watching.